Over the last few years, Google has made it abundantly clear that they want the web to be a safer place. The best way they can do that is to encourage website and business owners to secure their websites by switching from HTTP to HTTPS. 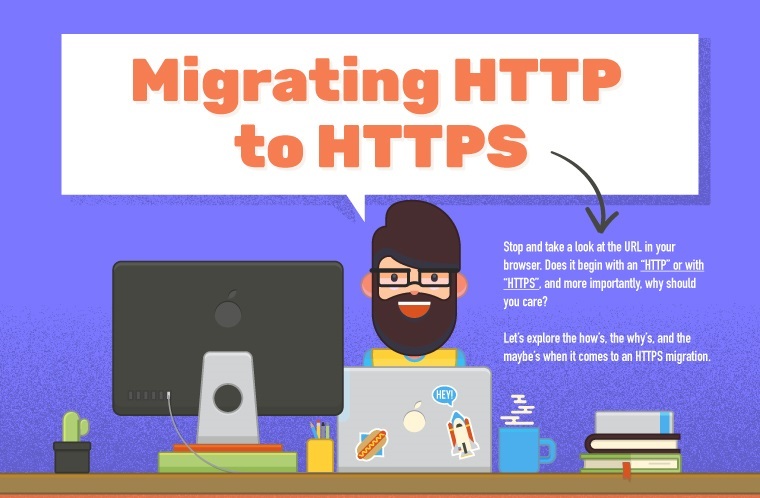 Use this handy checklist to help guide you along migrating your website from HTTP to HTTPS. On Blast Blog take you through step by step to ensure you’ve got your bases covered before, during and after you make the switch.